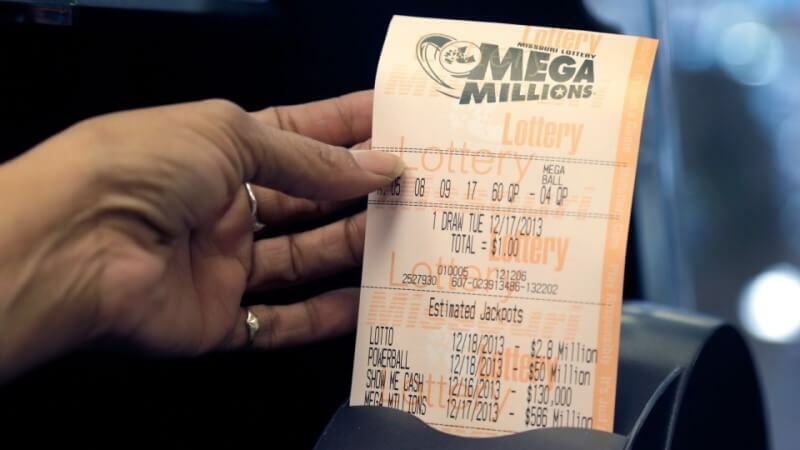 Winning the lotto is great, but are there any ways that an ordinary player can better their chances of hitting that elusive multi-million jackpot? There are plenty of lottery schemes that will claim to better your chances at winning, such as number-generating software, that won’t work. The numbers picked for every lottery are completely random, and there is no sure way to predict which numbers will be drawn. Different games have different chances of winning. For example, Powerball and EuroMillions have larger playing pools, which means that you’ll be going up against a lot more players. 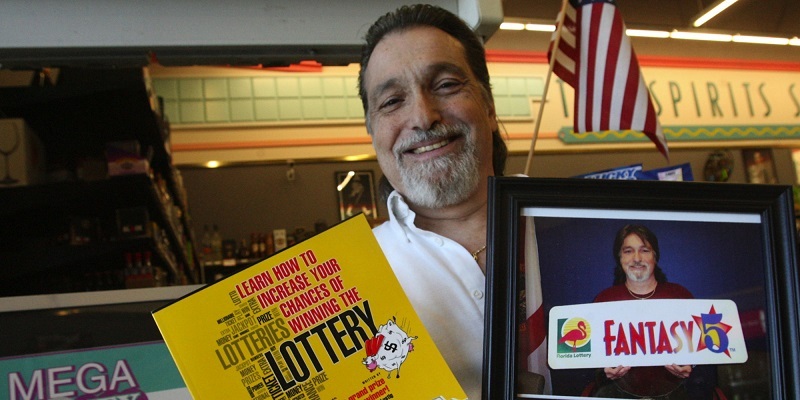 These lotteries also bigger jackpots than smaller state lotteries. Some raffles offer great odds of winning, such as the Loteria Nacional that gives players an amazing one in three chance of winning a prize. Giant Lottos offer our players access to some of the world's largest lotteries, meaning you'll always have a choice of different games to choose from at any time. 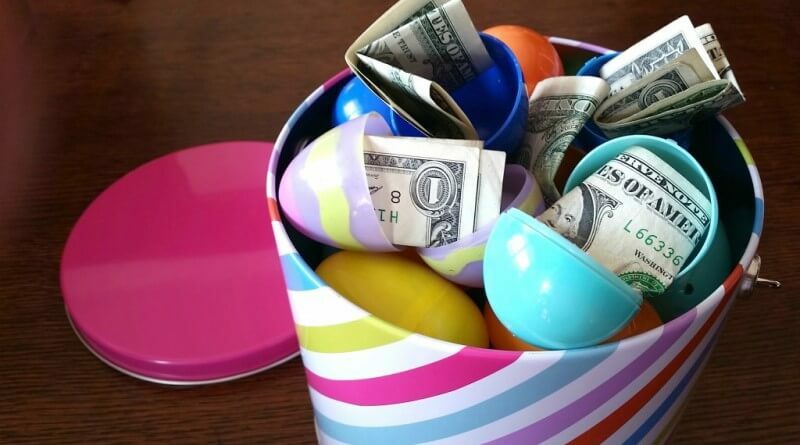 You don't necessarily need to buy more tickets to stand a better chance at winning a prize. By joining a lottery syndicate you are partnering up with a group of people all purchasing tickets for a particular draw. If anyone from the lottery syndicate wins, the prize is then split between the syndicate members. Giant Lottos offer our players the opportunity to join lottery syndicates for some of the world’s biggest lotteries including the Mega Millions and EuroMillions draw. Spreading your numbers around is one of the most important aspects of choosing winning numbers. When picking birthdays you’re limiting yourself to numbers between 1 - 31 which are essentially only half the numbers available on big lottery draws. If you pick a birthday as your lucky numbers you’ll also be sharing the jackpot with others that also select their birthday’s. This usually means you could split the pot between 20 - 40 other people. New at Giant Lottos? Click the button below and claim your complimentary US Powerball ticket for new players! 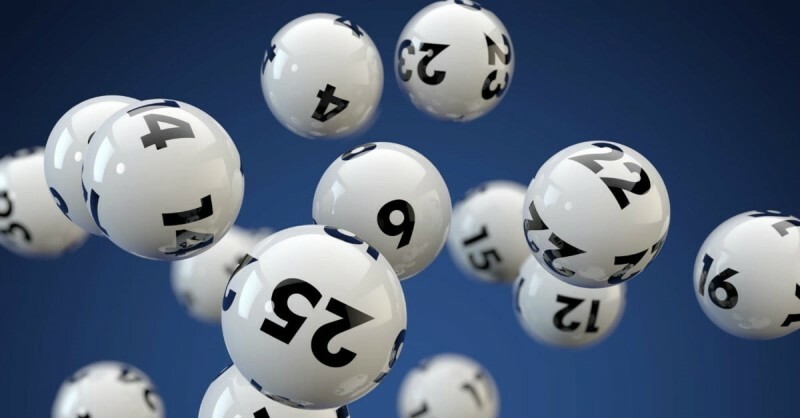 It is estimated by national lottery services that millions of dollars go unclaimed each year by people who have missed a draw or thought their winning ticket was a losing one. 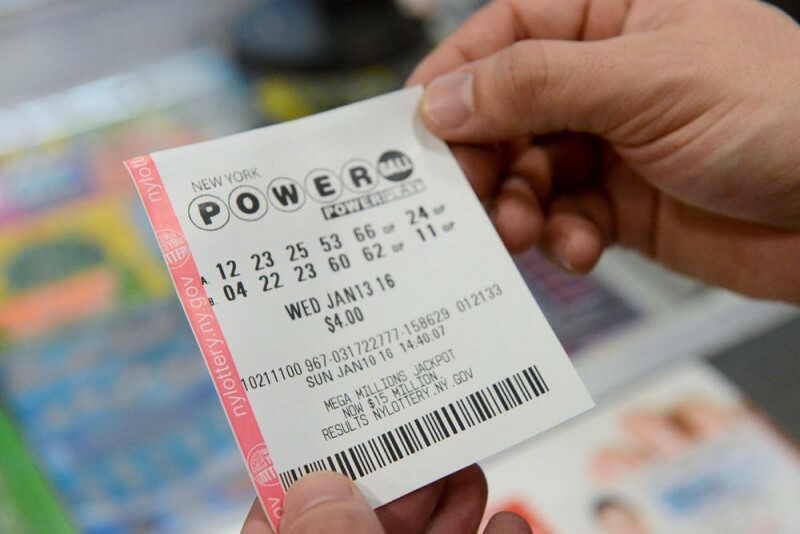 The most recent and one of the largest unclaimed tickets was a $300,000 winning Powerball ticket. Always remember to keep your lottery tickets in a safe location, and jot down your numbers in a diary that you can go back and check at any time. 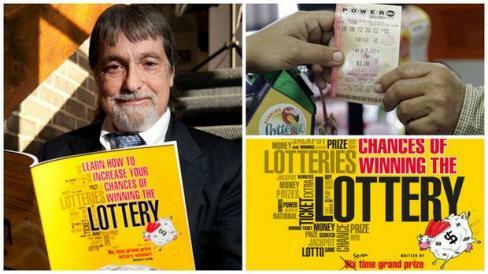 The Giant Lottos website will keep extensive records of your purchases and lotto numbers, effectively taking the hassle out of managing your lottery tickets. “Remember, a set of numbers wins the grand prize, not individual numbers,” Lustig says. 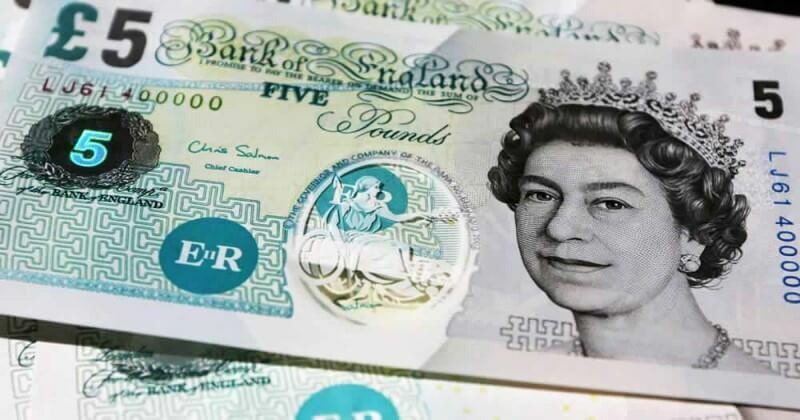 The Giant Lottos website features a wealth of tips, pointers and otherwise helpful info to help you along the process of playing the lottery and collecting your winnings. We also have a customer service team working from 9am - 5pm on weekdays, or alternatively you can use our live-chat service for one-on-one support. When using the Giant Lottos online lotto service our players get to enjoy leading lottos for the identical price they would cost in the stores. Simply register, pick your lottery, get your tickets online and wait for the jackpots to roll in! If you're looking for multi-million dollar jackpots then you've come to the right place. With the biggest online lottos from the US and Europe, you're bound to find a online lotto that is perfect for you! Register now and change your life with the world's biggest jackpots. Do you want the chance to play for the planet's biggest jackpots? Then the US Powerball is the ideal online lotto for you! With draws held weekly, awarding millions of dollars each week, the US Powerball is the most popular lotto out there for a good reason. If you are eligible to register here. Giant Lottos provides Powerball results, tickets, how to play and syndicate services in both Europe's and the American jackpots.